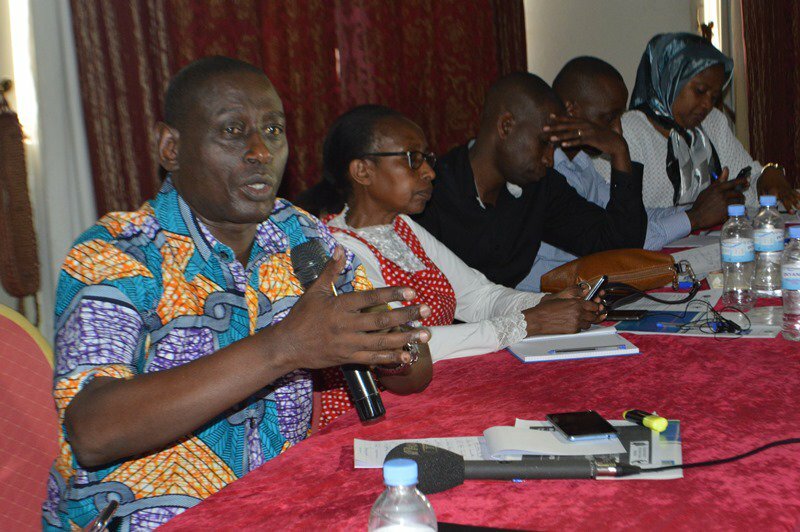 Transparency International Rwanda in partnership with Pax Press have established a media network on social accountability, through which journalists member of the network meet with farmers at their working places to discuss about their participation in performance contracts known as Imihigo. Basing of findings from Mwili sector by the members of the network in August this year, farmers participation in Imihigo planning process is still critical, where local leaders sit and draft their pledges without consulting farmers priorities due to reasons that should be disclosed by the media. Albert Baudouin Twizeyimana, Coordinator of Pax Press, said media will work as bridge linking farmers and leaders. "As journalists we verify the truth behind leaders speeches and compare with farmers real situation, the way which shows the real image to the leaders," he said. 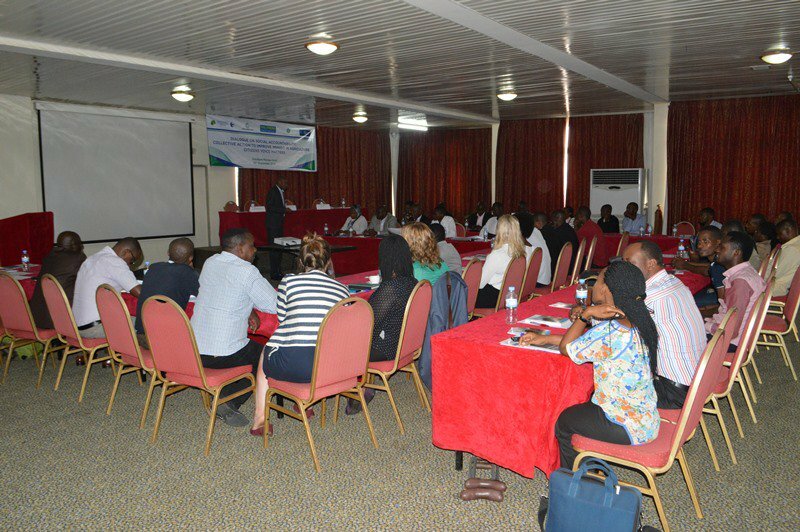 This Wednesday, stakeholders met in Kigali in a dialogue on Social Accountability, discussing the collective action to improve Imihigo in Agriculture, especially in planning process. "We Invite you in this meeting to have dialogue. 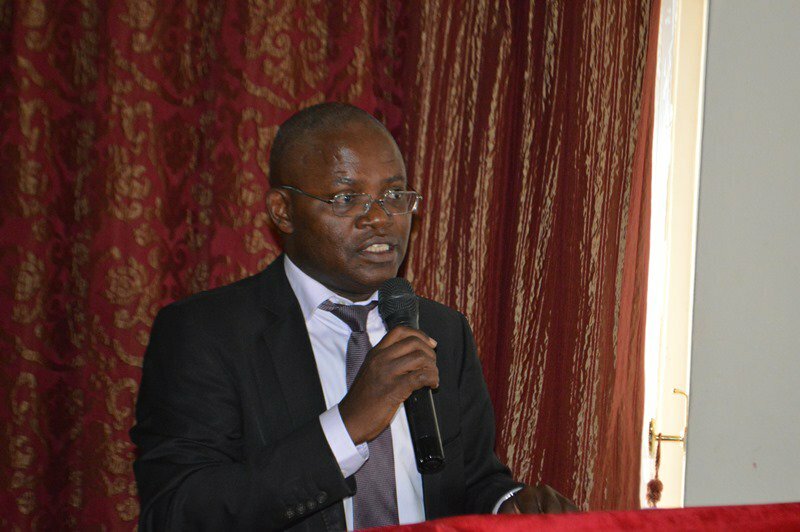 We wished to extend the views and ideas from a broader range of stakeholders who directly or indirectly contribute to improve citizen participation in Imihigo planning process," said Appolinaire Mupiganyi, the Executive Director of Transparency International Rwanda in his opening remarks. "To trigger significant change in imihigo, we need collective and coordinated actions across imihigo actors chain: Empowered citizens, accountable local leaders, political support from the central goverment, a win-win situation between Private Sector and citizens, active Civil Society Organization and Media," Mupiganyi added. Musine Juvenal from Imbaraga farmers organization staff, suggests local leadership to introduce agriculture Imihigo issues in discussions after community works as is done for other social issues. Theophile Rugaju, the Planner of Rwanda Agriculture Board said farmers voice can only be heard through their organisations, "You can’t reach every single farmer in setting up priorities, we meet with them through their organizations," he said. The project on social accountability is currently working in districts of Kayonza and Nyanza with a permanent engagement of 15 journalists from different media houses.